Today, i want to share the simple step by step procedures and guidelines on how to subscribe for the Globacomm Nigeria blackberry plans. In this article, i gathered all the currently working and updated Glo blackberry subscription codes for 2016. 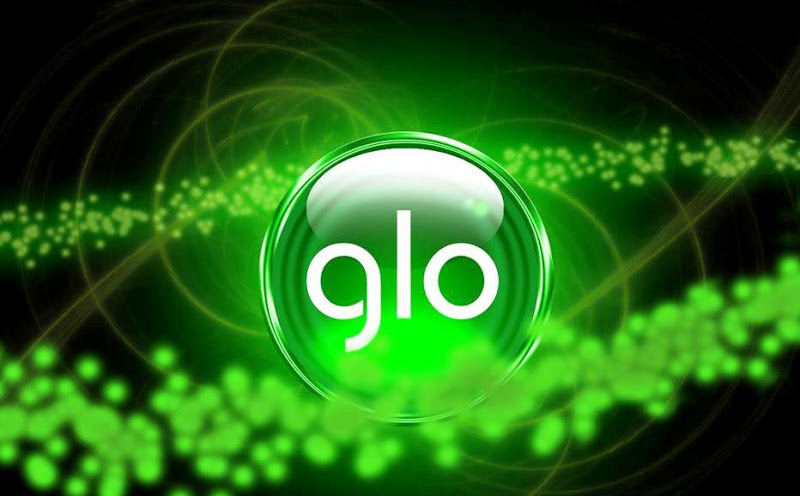 Here are all the glo blackberry plans and subscription codes you should be informed about. Take note that the Glo blackberry internet packages comes in various packages, and this includes: validity, data cap and prices. When it comes to subscribing for Blackberry bundles, you need to know the two most important factors, and that is the Data bundles and prices. Honestly, i have written quite a number of articles on Glo blackberry subscriptions, data plans and internet bundles and packages. 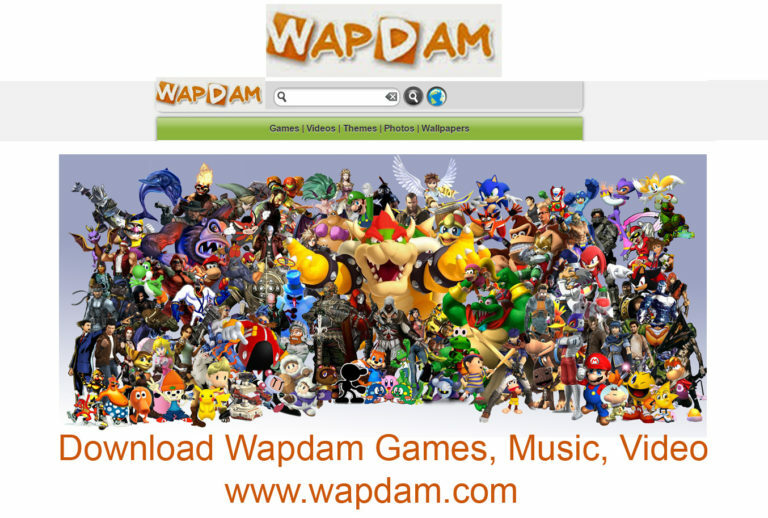 I would love to highlight some of the most interesting of these articles to get you informed. It’s public knowledge that Globacomm Nigeria offers one of the country’s fastest Internet services. You can easily and simply choose from the unique blackberry plans as a single package that match your budget and preference. Be smart when choosing. Below is the standard Glo Blackberry Plans for all blackberry users. The above shared information are the currently offered BB internet subscription plans from Glo. All these packages Glo network offers you. Complete week/month or Social week/month is made to work perfectly fine for all BB devices. This data plans has been tested and trusted. All Users of BB can easily save their money and use this data plan.